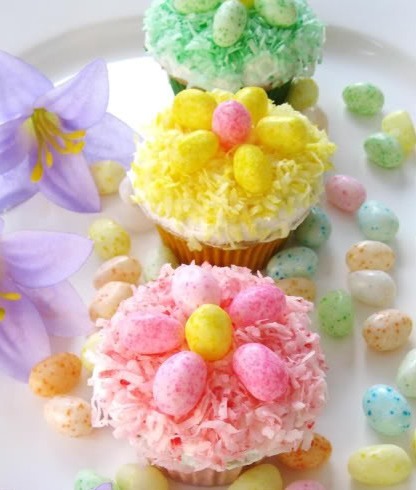 Easter is a holiday that ushers in a spirit of spring and renewal, so celebrate with your family by setting a gorgeous table full of sweet treats. 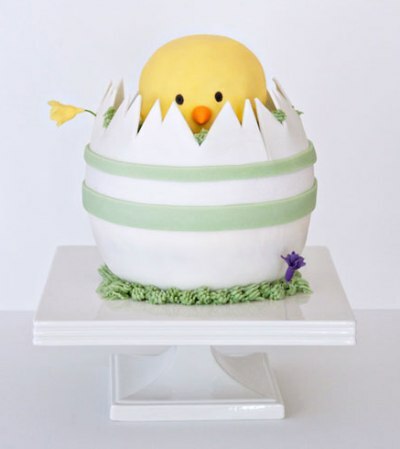 If you need some holiday inspiration, we've rounded up 15 absolutely stunning Easter Cakes that will get your creative juices flowing while making you drool. 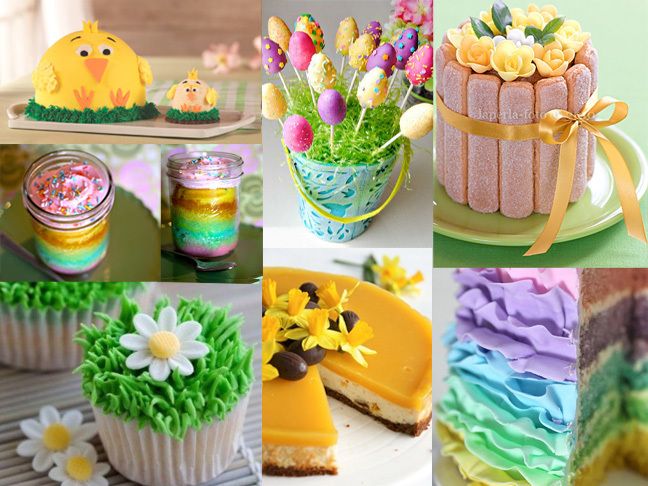 Take a look at these mouthwatering Easter recipes! 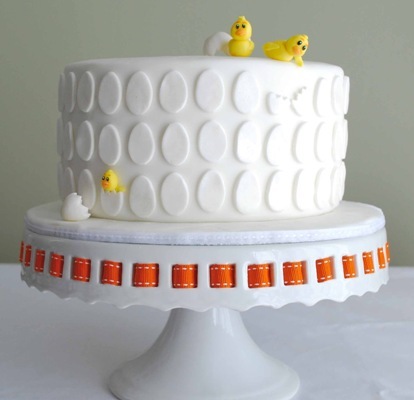 An adorable treat, make this cake for a sweet celebration. 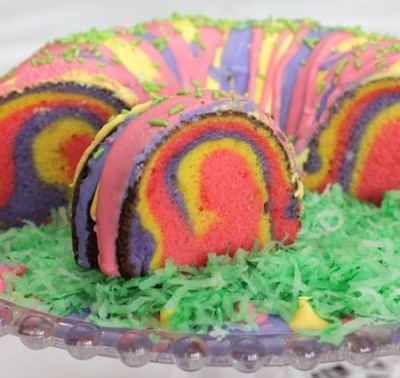 Get psychedelic with this colorful (and easy-to-make) Bundt cake. 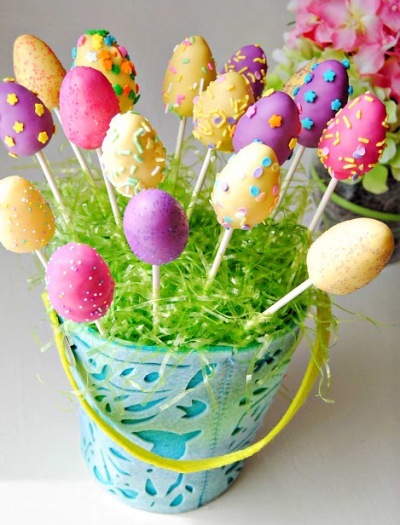 Spring flowers give your Easter celebration a burst of life. Better than giving flowers, this vibrant bouquet is simple and sweet. 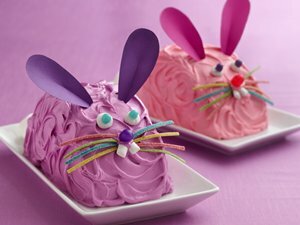 Celebrate Easter with the new Chick Cake and Individual Chick Treat from Baskin-Robbins in your favorite ice cream flavor. 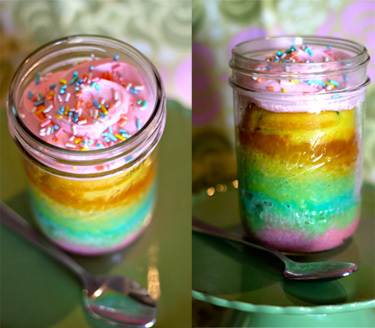 Individual cups make it easy to dig into this colorful concoction. 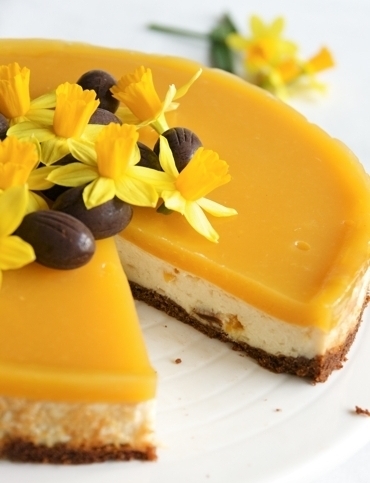 Perfect for dairy-intolerant guests, no one will guess this luscious cake is vegan! 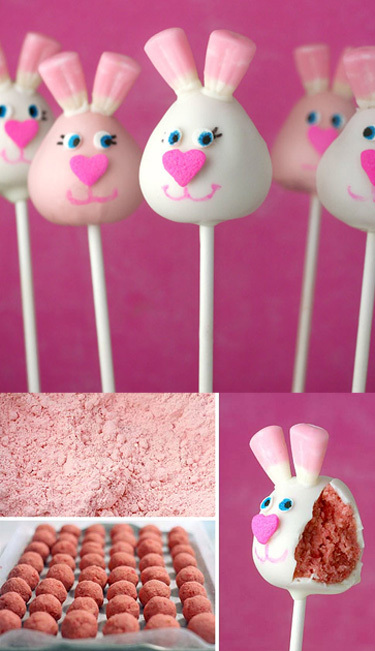 Individual bunny pop treats make perfect party favors or edible gifts. 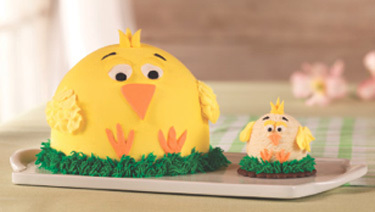 This baby chick is popping out just in time for your Easter celebration. 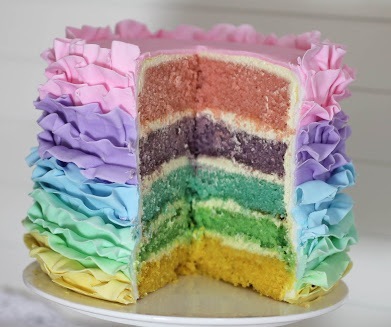 Surrounded by delicate ruffles, this beautiful cake boasts pastel layers once you slice into it. 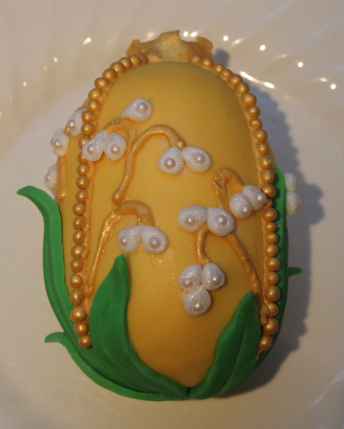 A delicate dessert, this elegant treat is a cinch to make. 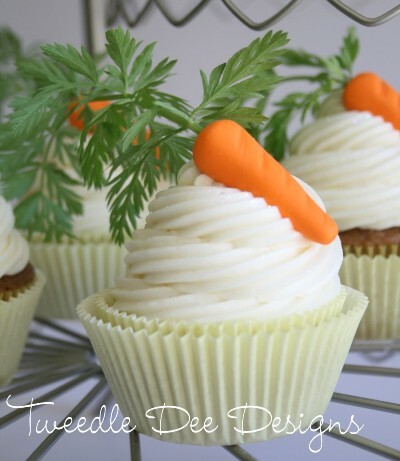 A decadent treat for carrot cake lovers, make this cute dessert. 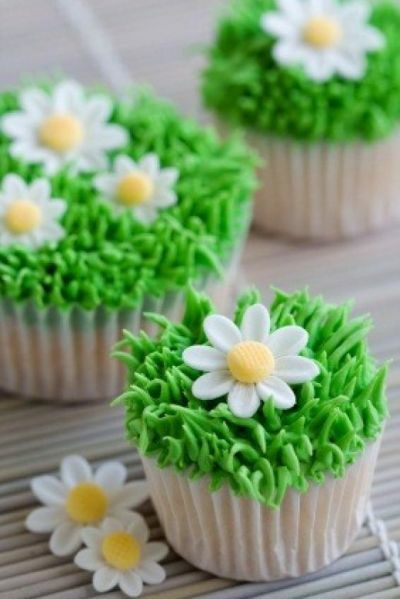 An easy cupcake-topper makes your holiday floral and festive. You won't believe how simple these are to pull off! Maya is dedicated to providing women with real ways they can hack their lives to make every day just a little smoother. 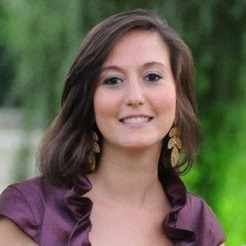 She has held digital editorial positions within Pearson, Glam Media, and Disney, and her writing appears in women’s lifestyle publications, pregnancy & parenting books—and even on a few labels for olive oil. She loves being outdoors, pretending that she is learning how to kite surf, and wistfully perusing food blogs—an obsession that has not improved her culinary skills, but she still has hope.